Discussion in 'Travel' started by usmanmalik65, Apr 29, 2017. Well before travelling to Rome it is quite important to know about the Rome. Its history, its geography and its political importance. So that you may enjoy your trip to Rome in a amusing manner. 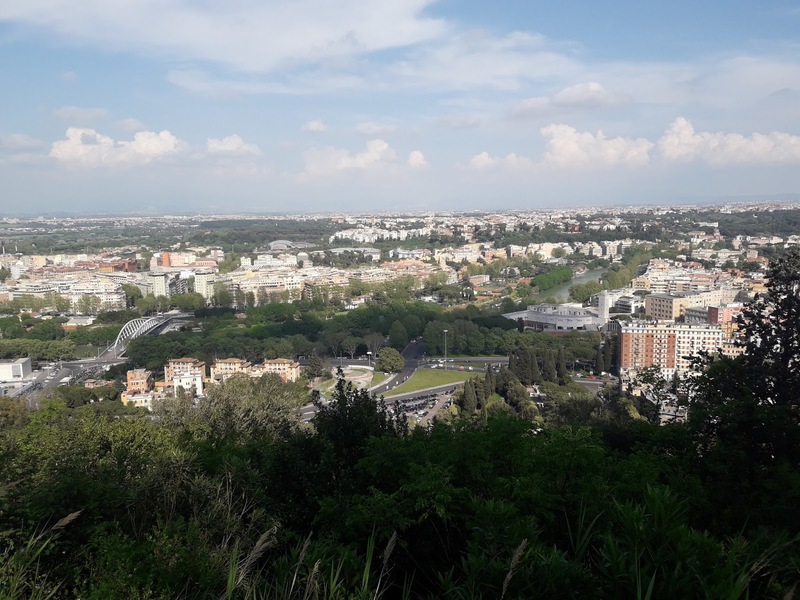 Rome has all those attractions which allures the tourists to visit this caput mundi time and again. Rome is the center catholic church and it is enjoying the status of capital of the Italian government since 1870. Well as far as the historical importance of the Rome is concerned, it was having greater importance in ancient time. Once almost all of the continents were under the control of the government in Rome. Usually, for world tour , tourist also include Rome in their list of the places to visit. 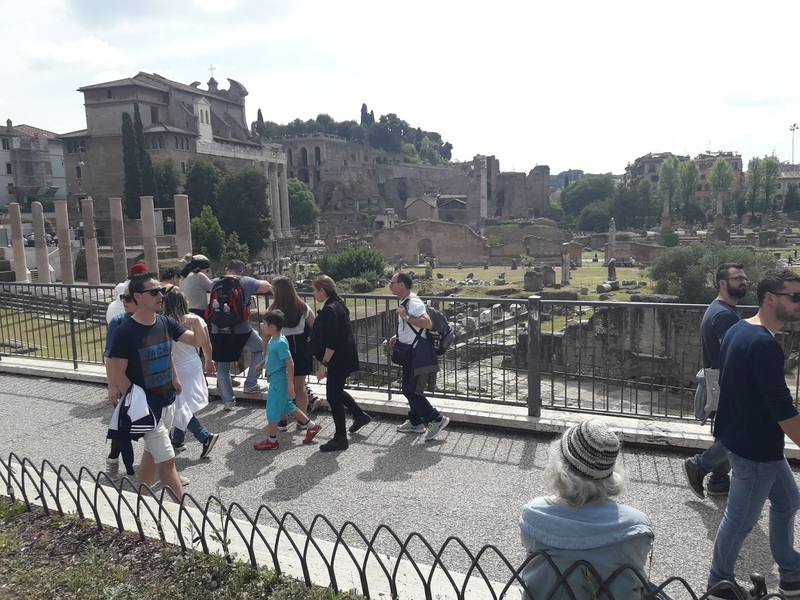 But for all of them we have a tip for travelling, Rome is just not a place to be visited for a whole a day indeed to visit Rome a lot of time is required. You need to visit whole of the center. Indeed whole of the fascination of Rome is gathered in city center of Rome. 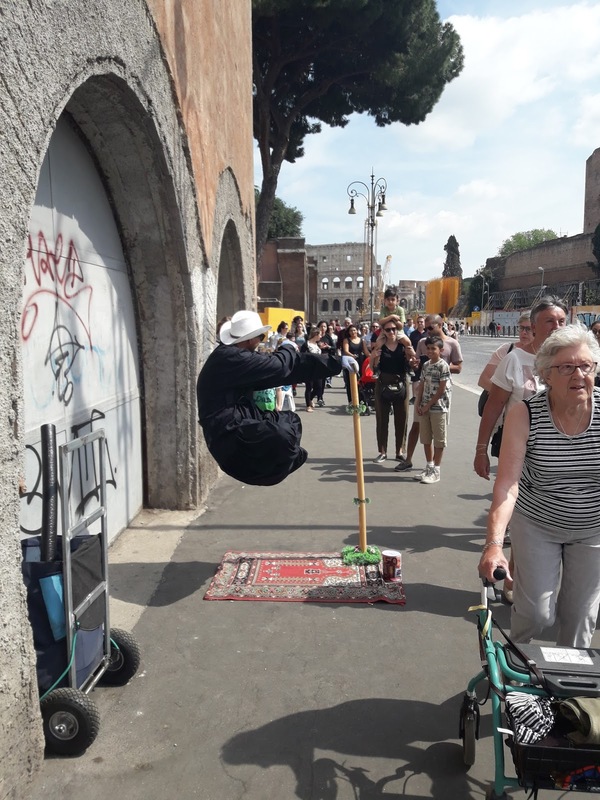 Well, City Center of Rome is full of activities. People start their journey to see the center from Piazza del popolo and they start encountering the wonderful colors of Rome. There is Colosseum, which reflects golden rays when we watch it from Piazza Venezia. It is wonderful show when you feel that one of the wonders of the world is in front of you. There are too many things you must do around the Colosseum. Try to take pictures as much as possible it will give you a long standing memory of your tour to Italy. You may be finding rush but be patient and soon there will be decrease in rush. 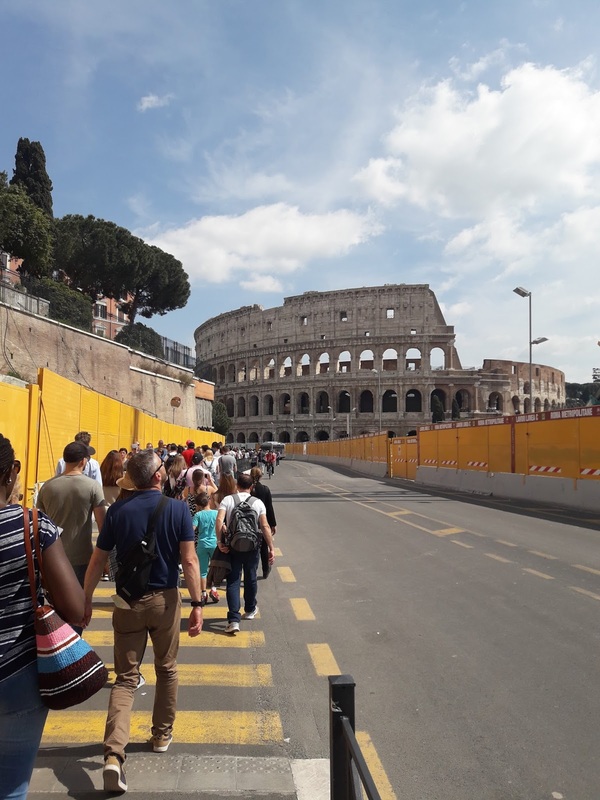 Usually during the vacations there are a lot of people coming to see Colosseum. 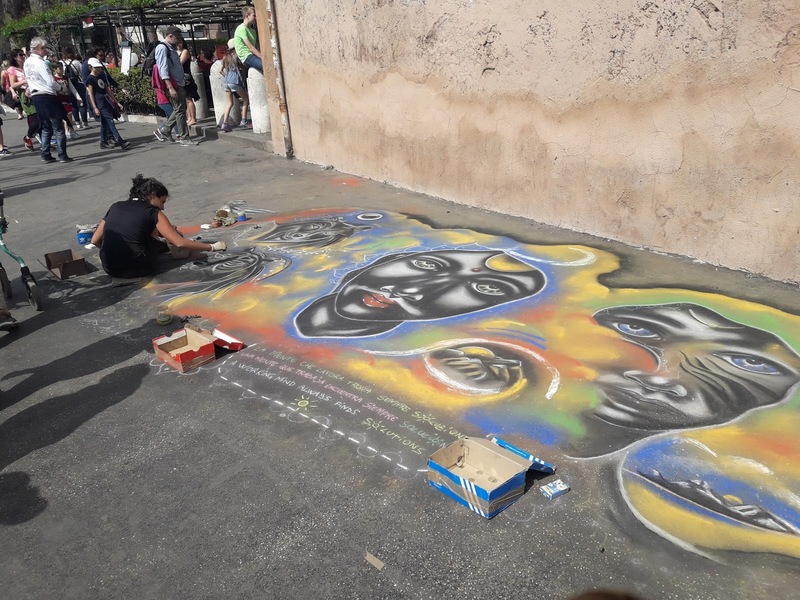 You will be seeing may painters and artist showing their art and tricks on the streets. Usually, they try to attract your attention by showing different tricks. There is always rush of the people around them and they have wonderful skills to attract the people. But what allures people most is the paintings being made by the painters in speedy manner. Well, children have a lot of fun to enjoy in the city Center of Rome. They are amused by the different statues and people wearing different type of mask. Indeed elder people also like to get a picture with these statues. So are magician showing their tricks in sadhu manner. They try to show that they are in air and they are doing this by their special powers. On few occasion naval museum is also open for the people. 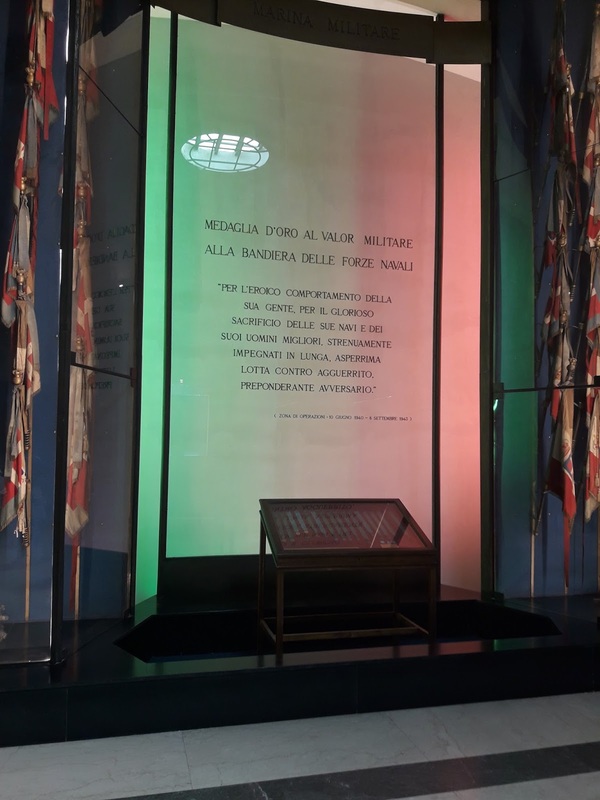 If you want to visit this museum, it is situated right beside the piazza venezia on the way to Colosseum. There is no ticket and you can enjoy it totally free. Sun glasses are not allowed but you can take picture by your camera or cell phone. Whole of the Roman naval history has been preserved here. There are various flags which were used by the roman navy in different periods. Indeed, you feel that you are in the old era when the naval forces were plundering the coastal areas of each other. Old flags and boxes really enable you to understand the naval expeditions and signal system of old naval forces. One of the greatest thing with this is being so old and you are able to read the dates of these expeditions. 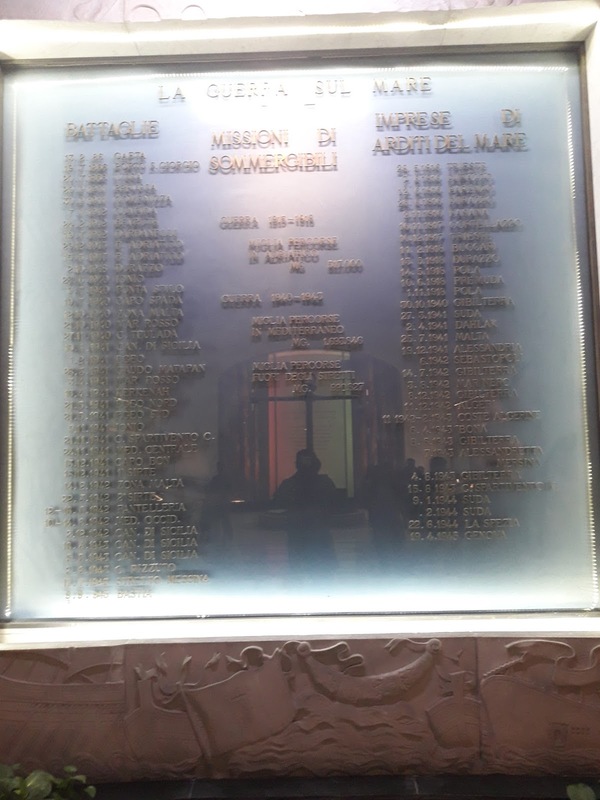 Each city and the year of naval expedition is mentioned on a board as i have attached above picture. So these are few lovely things about the Rome. Once you visit the Rome, you will be under its spell for a long period. This is what is called the Rome, capital of the world. I've never been but my friends say it's the smaller cities and countryside they love about Italy. I amso IR "Well Yea, Duh"! 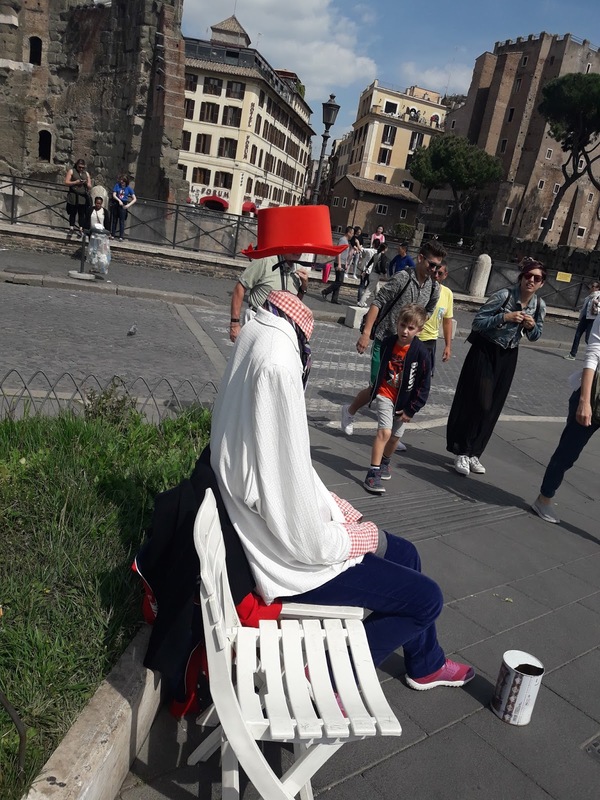 My daughter recently went to Italia,and was shocked and agast at the cost ($) of just being there. I tried to warn her as I had, much earlier declined a tour with the United States Army and instead Retired. Most troops who did visit came back shell shocked when they learned what they had spent on leave. Being a First Sergeant I had the honor of speaking with them about their debt and how it could be handled. Yep, just a typical warm old First Sergeant cherished and loved by all. Gotta love those credit cards, they make military "leave", so much fun! Not to mention the FOOD! Eh, you can get Spaghetti-os at home. This is one of the only times that dolt has been correct......the food! I've been to Italy several times, love the history, the people, and the food.